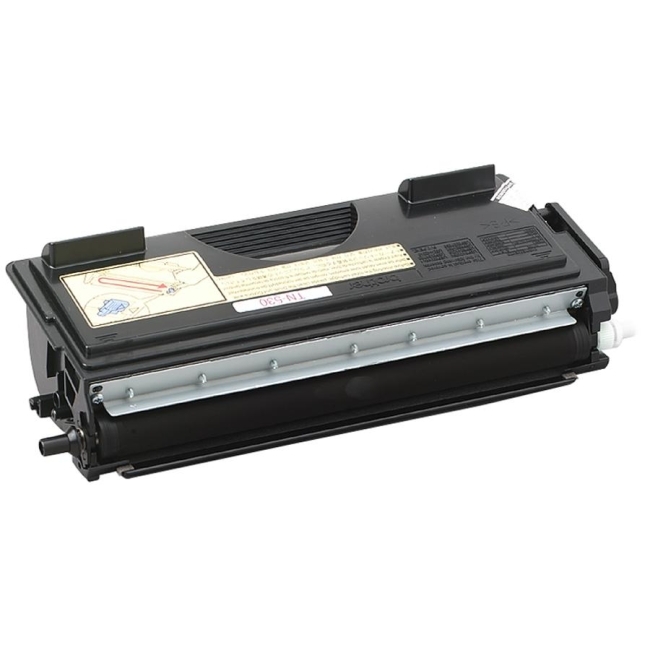 Toner cartridge is designed for use with Brother DCP-8020, DCP-8025D; HL-1650, HL-1670N, HL-1850, HL-1870N, HL-5040, HL-5050LT, HL-5070N; MFC-8420, MFC-8820D and MFC-8820DN. All genuine Brother printer supplies are designed as part of an entire printing system to provide a superior degree of quality. Genuine Brother toner is delicately balanced to provide even flow and toner distribution. Cartridge yields approximately 3,300 pages at 5 percent coverage on letter-size paper.